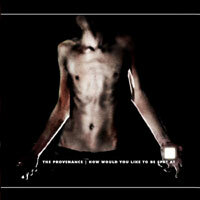 The Gathering • View topic - Le retour de The Provenance !!! Le retour de The Provenance !!! Post subject: Le retour de The Provenance !!! Le titre : "How Would You Like To Be Spat At"
Post subject: Re: Le retour de The Provenance !! !